World’s most popular social networking crashed early this morning and digital natives don't know how to breathe anymore. If you’re one of the many victims who was forced to talk at the dinner table tonight, thanks to this digital apocalypse, you know what I’m talking about. 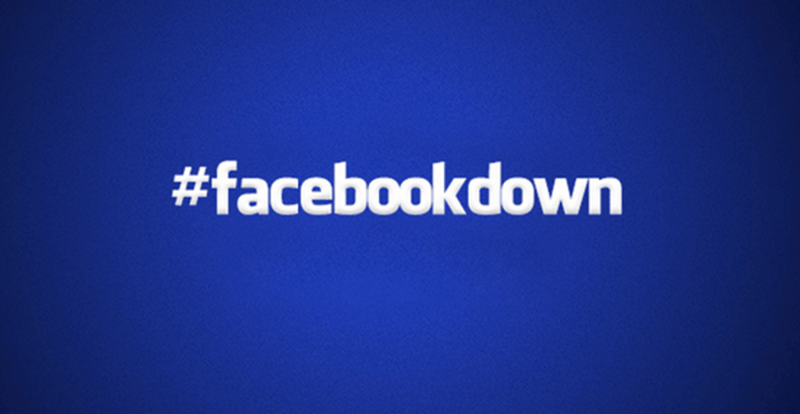 Facebook used by millions of users across globe crashed early this morning and the world is having a hilarious social media meltdown. Don’t believe me? Here’s the proof! Some are stuck at a dead-end with the usual “link is broken” message, while others are facing difficulties in accepting invites, managing facebook group and posting statuses. The highly affected victim of this tragedy is naturally millennials who are now unsure of how one communicates without emojis and status updates. 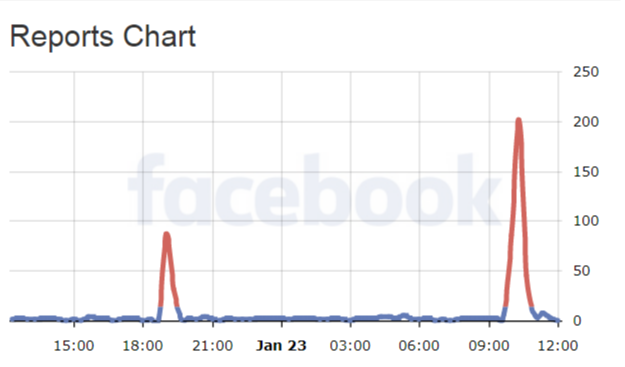 The user reports have been constantly fluctuating throughout the day as some users claim the sites are working just fine until they try to upload an image or post which causes a page shut down. The exact reason for this shut down is yet unknown and the social media giant is yet to officially confirm the news and the cause on Facebook’s official page. The shutdown reports are surging from all over the world, with India being the most affected (168), followed by Romania (99), United States of America (30) Hungary (9) and Canada with 5 reports. In such precarious moments, users are rushing to sites like DownDetector and Outage Report to log in their server downtime. As expected, people are freaking out with this social meltdown, while some are accusing Facebook of being a third-world despot, others are unhappy about not receiving a prior warning. Some users are even attaining enlightenment, after realizing how hooked they are to the social media, while others claim this incident to be a government conspiracy. Naturally, Twitter is a bloody battlefield of anger and disappointing tweets. Some of them are actually hilarious! On the bright side though, users can optimize this time to bond with their friends and family, read a book, engage in verbal communication or experience what life must have been before Facebook happened. Although FOMO is creeping out from that blank page as you stare at it without blinking, the word on the street confirms, the world is not ending. YET!